A court in Geneva has released around 5,000 antiquities belonging to Ali Aboutaam of Phoenix Ancient Art which were seized in October 2017 on suspicion of having illicit provenances. 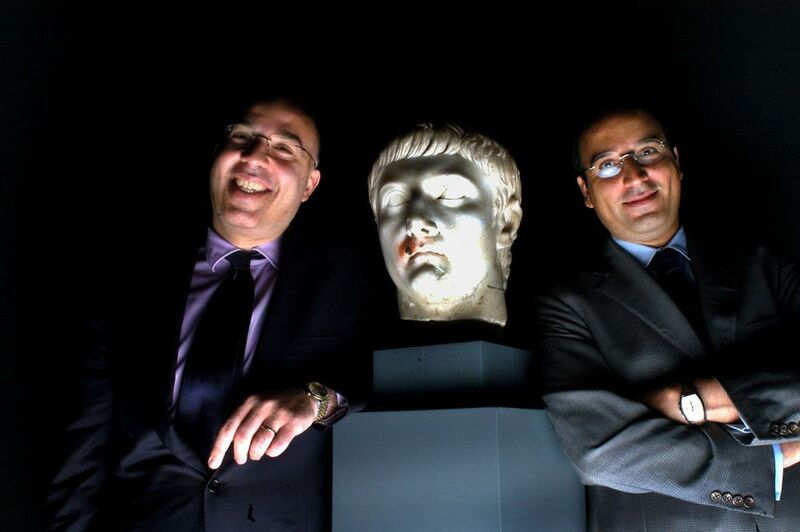 A further 6,000 ancient items belonging to the New York- and Geneva-based dealer Aboutaam remain in the hands of the Swiss authorities, who believe them to be suspect. However, according to a report in the Swiss publication Le Temps, one item had already been released—a terracotta animal which was labelled by Swiss police as Mesopotamian when it was seized last year. It was relinquished a few weeks later, when found to have been in fact made by Aboutaam’s 11-year-old daughter. The label attached reading "With love, for Daddy" may have been a give-away. Neither the prosecutor, Claudio Mascotto, nor the Public Prosecutor's Office of Geneva would provide any comment on the case. Aboutaam’s lawyer Didier Bottge, says: “These items should never have been frozen by the Swiss justice system, which is why we are very happy that they have been released. There is no proof of illicit provenance.” He adds: “They are still withholding around 6,000 items which are currently under expert consideration. I am confident that in a couple of months, more items will be released.” The 11,000 items withheld accounted for “a large part of the Geneva gallery’s stock” making business “very difficult”, Bottge’s says. Their total value, he says, is hard to calculate “as some items have been in the family’s possession for many years” but he estimates their total worth to amount to “dozens of millions”. Among the 6,000 items still held by Swiss authorities are 18 Greek, Roman and Egyptian antiquities, valued at around $8m, which had been sent by a Colorado couple, Lynda and William Beierwaltes, to be sold by Aboutaam. They were among the items seized by Swiss authorities from a Geneva warehouse in February 2017. On 8 August (the same day that the Geneva court partially released Aboutaam’s items), the Beierwaltes filed a lawsuit in a Colorado court suing the Swiss government. According to the lawsuit, “neither the Office of Culture of the Swiss Confederation nor the Federal Customs Administration have asserted any proper legal basis for the seizure of the Beierwaltes property pursuant to international or Swiss law.” The Beierwaltes are seeking $24m in damages.